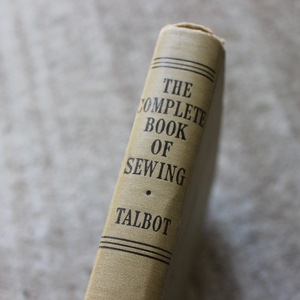 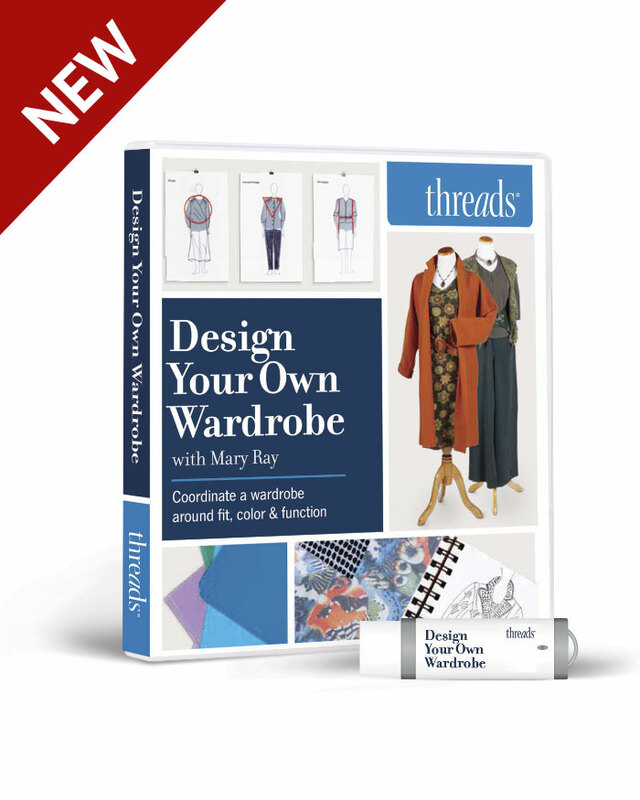 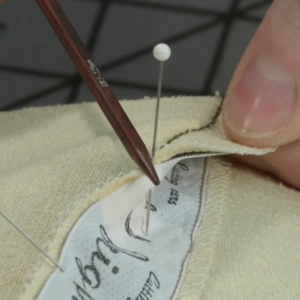 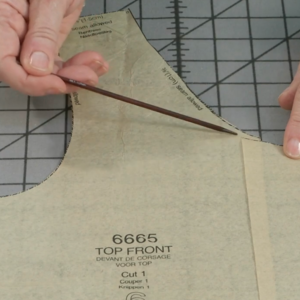 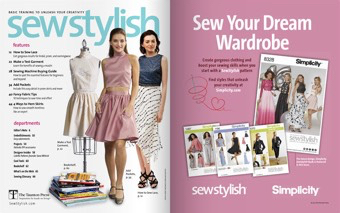 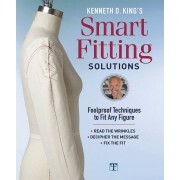 Besides being the most sensible method of customizing a dress form for anyone who already has one, this process is a wonderful way to develop a few often-neglected skills essential for successful sewing and fitting, such as a good eye, an understanding of the shapes of the body, and some experience draping fabric to fit it. 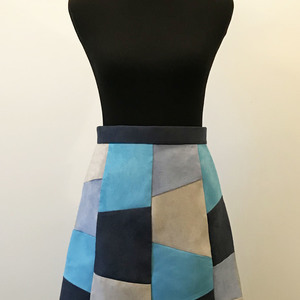 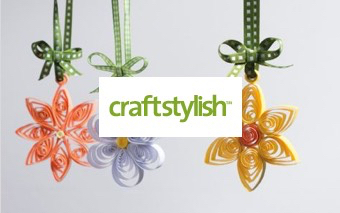 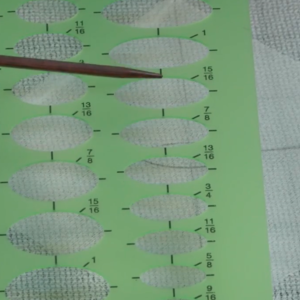 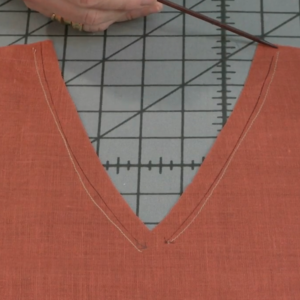 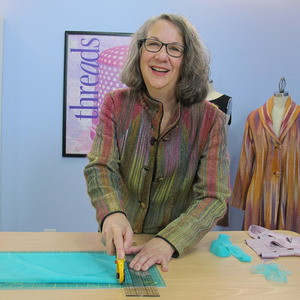 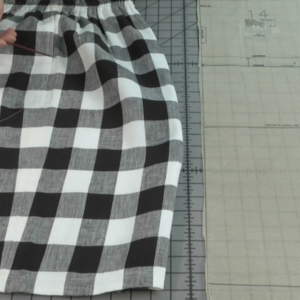 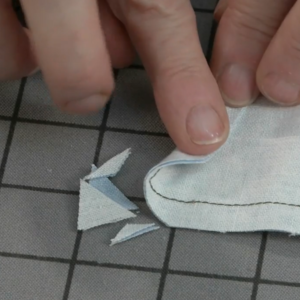 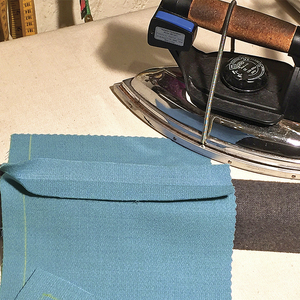 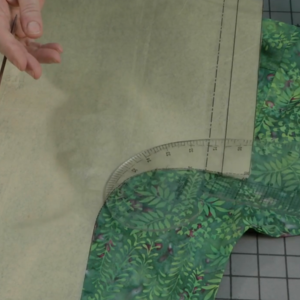 Suzanne Pierrette Stern demonstrates how fusible interfacing and cotton batting reshape a form to match your figure. 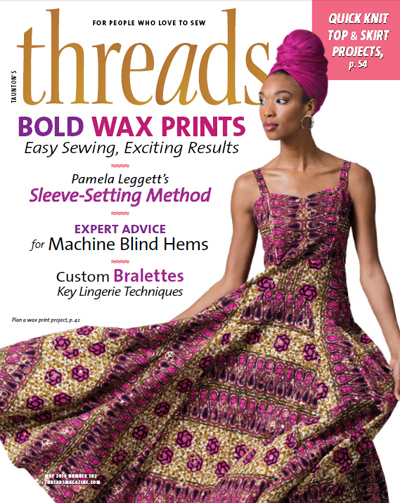 Will you be sharing the other 2-articles from this 3-part series please? 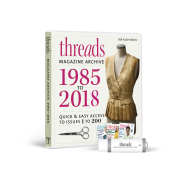 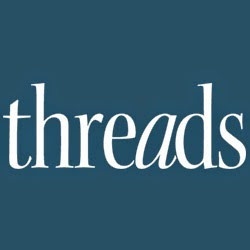 I am lucky enough to own the archive DVD - but I am sure other Threads Insider members would love to read these articles :) ! 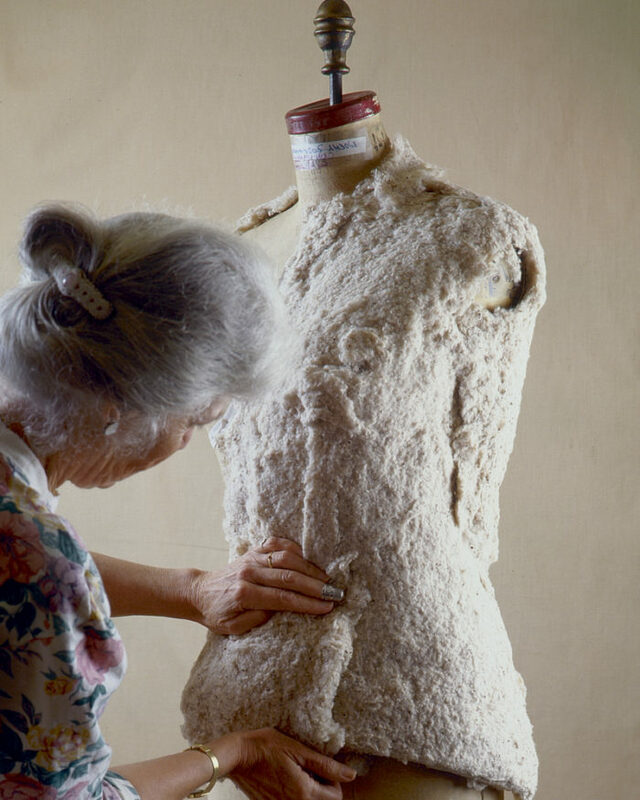 Part 2: Draping a Cover for a padded form (February 1993, Issue #045). 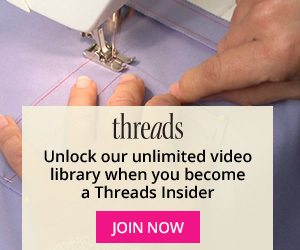 Thank you for this information. 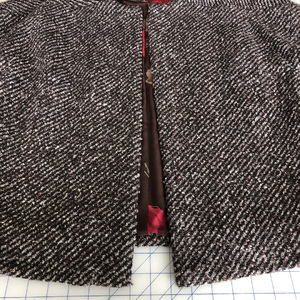 I will try it this week! 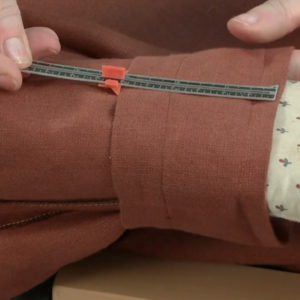 I echo Claire's comment - I would LOVE to see Parts 2 and 3!